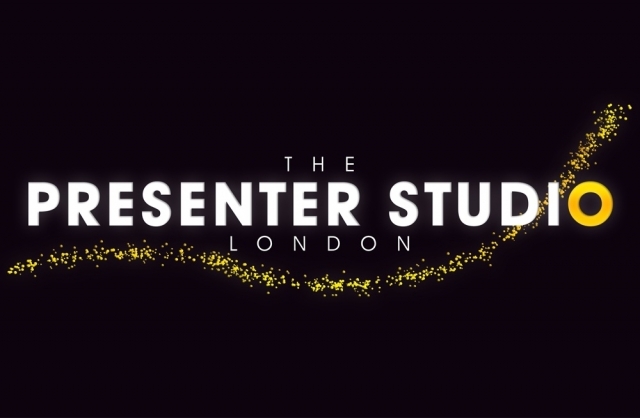 The Presenter Studio is a talent development agency that trains, creates and breaks TV presenting talent. 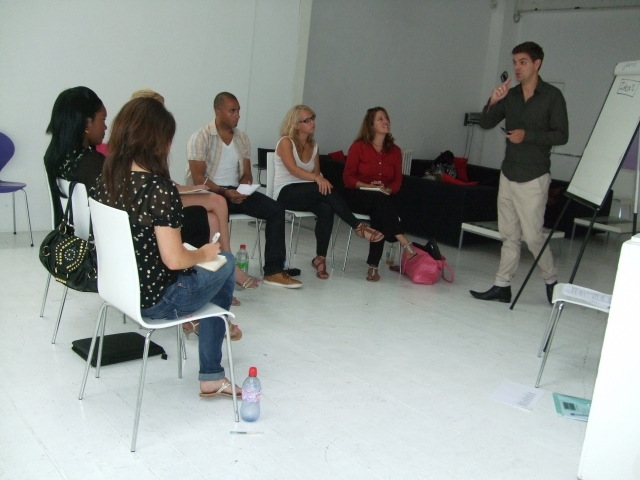 We offer a variety of professional presenter courses giving you exceptional training, insider knowledge and invaluable career advice you won't find anywhere else. If you want to be the best, you need to be taught by the best. Our doors are open to everyone! 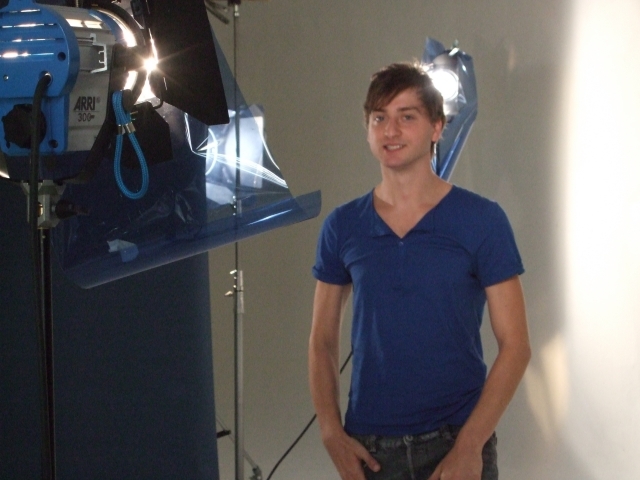 Whether you are a famous face or a complete novice we want to work with you. You'll be taught by the best. 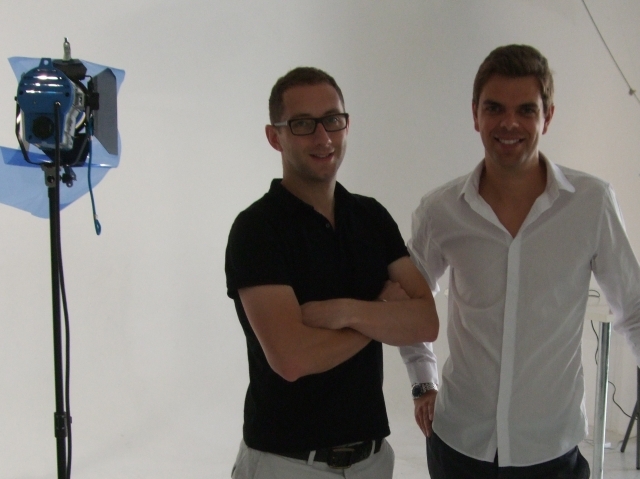 We've a combined 30 years experience working with many established and brand new presenters on award-winning Saturday night entertainment shows, to top-rating documentaries to major World events including The Olympic Games with David Beckham and Leona Lewis. We've turned brand new faces into household names. We've secured commissions for new presenters for all the major channels. If we think you have something special you could find yourself working with us on ideas for you to present. As TV Producers it's our job to find new presenting talent and get them on TV. 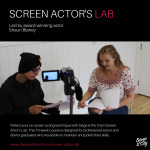 We give you invaluable training and advice, expelling the myths about how to get work, teaching you the skills that have helped create some of the biggest names in TV. We've worked with the best, helped create the best and our professional training gives you the confidence, knowledge and edge over the competition. We teach you both studio and location presenting - whether you're a documentary presenter or game-show host you could find yourself in either environment.